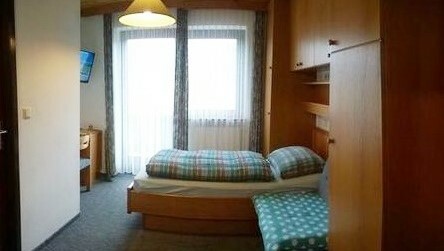 Our house can accommodate 10 people and has 3 double rooms, 1 triple room and 1 single room. After a large breakfast, the day can begin. 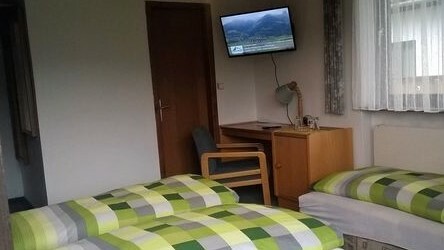 Of course, you also have here free WiFi! Your dog is always welcome in our house! ... he must be house-trained! 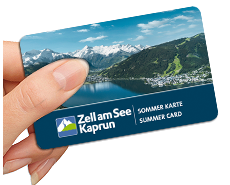 The Zell am See-Kaprun Summer Card is available for all our guests from 15 May to 15 October. 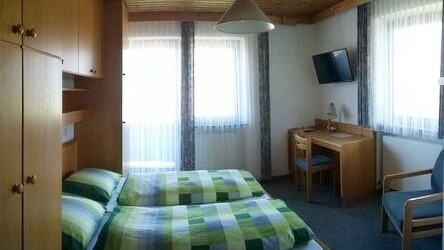 Kitzsteinhorn , Schmittenhöhe , Dam reservoirs , Sigmund Thun Klamm , Maiskogel , Zeller Lake, Museums, Tauern SPA and much more. For further information I am at your disposal at any time by phone or e-mail.